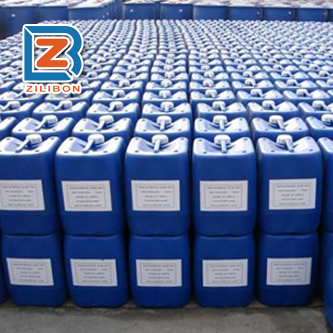 (1) It’s Silicone poly-ether compound defoaming agent, easily dispersed in aqueous system,user-friendly,fast foam removing,lasting foam suppression and preventing foam regeneration. 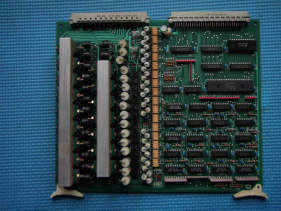 (2) No corrosion to the machine, environmentally-friendly product. (3) It can work at 90℃temperature. 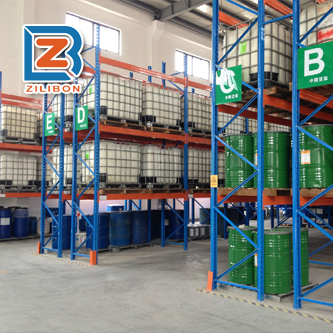 (4) Compared to the common organic silicon antifoaming agent, the biggest advantage of Zilibon defoamer is that this product has good water solubility, no oil phase or very little oil phase, no residue, keeping the excellent defoaming and foam suppression performance in the wide range of pH value and temperature. And it has good compatibility with the other chemical additives. 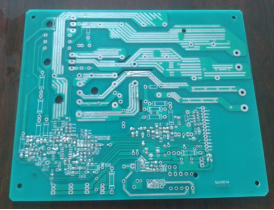 (5)Widely used in PCB industrial production. 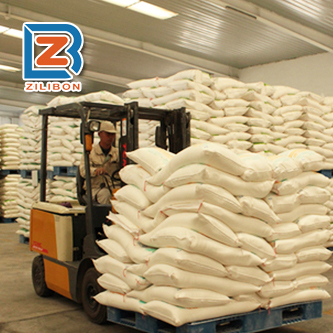 (1) Strong defoaming and foam suppression ability, low dosage, no effect to the product in producing. (3) Comparable to the top product on market, while the price is much more affordable. Recommended dosage: Directly add defoaming agent to the foaming system and make sure it disperses evenly. 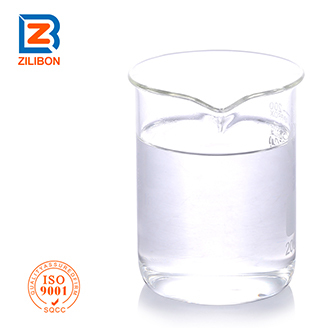 Once diluting this defoamer, please do not store the diluted product more than 8 hours. 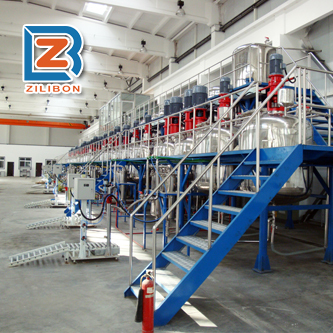 For the high temperature foaming system (>60℃), it is recommended to add the defoamer and make it dispersed evenly before the temperature up to 60℃to get the better defoaming effect. 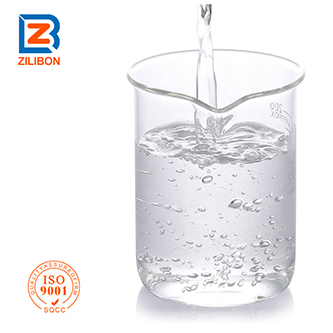 According to the different viscosity, temperature and stirring factor of different foaming system, taking 10ppm as a unit to choose the cost-effective dosage. Generally, 30-200ppm of dosage can insure the ideal foam control effect.